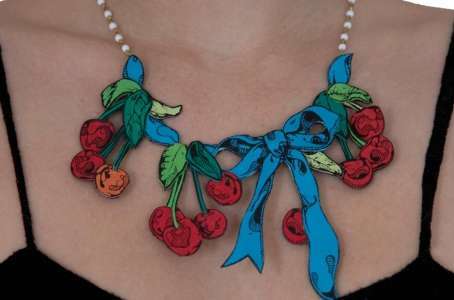 Make sure your fashion sense is healthy and balanced with these fruit-inspired accessories. Fruit tastes good and looks even better hanging off your shoulder in the shape of a crystallized pineapple clutch or opulent apple themed necklace. These funky pieces add a little quirk and fun to any look worth creating and go well with absolutely any season. 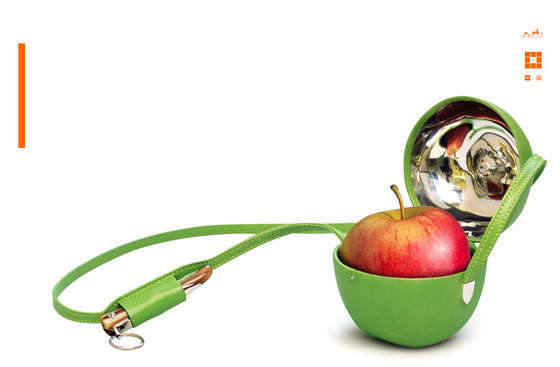 Transform your simple school outfit from drab to fab with designer lunch bags shaped like fruit and totally fruit safe. Ditch your old wallet that's ripping at the seams and trade it in for a bright and vibrant strawberry cash carrier that will definitely complete any of your playful looks. These fruit-inspired fashions are definitely apart of a fit fashion lifestyle and make healthy looking the new healthy eating.